Screen recording software are very helpful when you want to record and share the activities you perform on your computer system. Such tools are very helpful for creating software training videos, how-to guides and educational or commercial presentation. So here is the list containing some of the best available free and paid software tools for screen capture purpose. 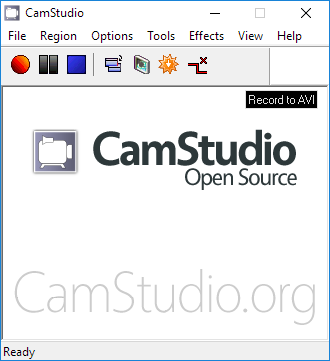 CamStudio is a great tool for recording screen. It is very easy to learn. You can convert your AVIs to SWFs easily. Also the recording files it creates is much more smaller than many paid leading screen recording software. This is another awesome free screen recording software. This is best for some heavy graphics recording, like if you are recording gaming tutorials. OBS can record full HD videos and you can edit them. It have lots of features, so learning all features of this awesome software will be time consuming, but compared to the features it provides, investing time in learning this will be beneficial. Camtaisa studio is my favorite tools in paid software section. This is probably the best screen recording software with all necessary features, that’s why it is at the top of our paid screen recorder software list. You can record your screen as well as your webcam input. 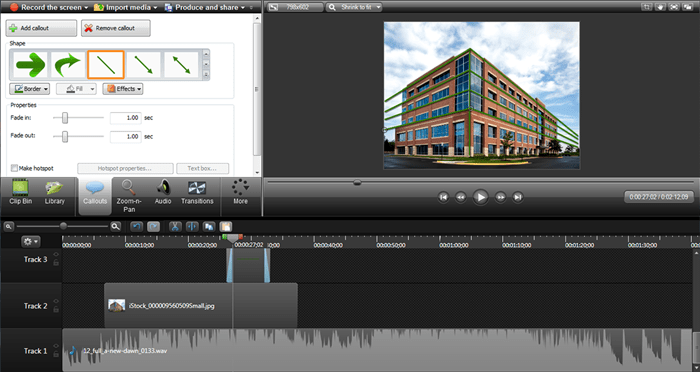 Later you can edit your recording directly and you can also import other HD video and add in your recording. Screen recording software is must for designers, teachers and YouTubers. These screen recording helps you very much to explain your ideas to your clients very much. Above listed screen records are currently the best. Use them and let us know your experience. If you any screen recording software which you find better than listed ones, then please let us know.